B and B Pawn and Gold through Phoenix Title Loans, LLC is Mesa’s leading Title Loan provider. We can provide Title Loans on cars, trucks, motorcycles, RVs, ATVs, airplanes, boats, golf carts, tractors, and more. If you need CASH FAST come in and see if one of our Title Loans will work for you and leave a WINNER with the cash you need! Get a loan — often in under 40 minutes! Pay over as long as 60 months! We give you the cash, and every month you pay us either the interest only or you can pay interest plus some principle in order to bring down the loan balance. The interest rate depends on the size of the loan. This is governed by Arizona State Statutes. Title Loans are where a customer would use their car, tuck, van, SUV, RV or other type of vehicle as collateral for a loan. Simply put, if you own your vehicle, have a valid title and state issued photo ID, you could be qualified for a Title Loan. Bad Credit, Slow Credit, or No Credit are No Problem for one of our title loans! With one of the most aggressive loan programs in the state of Arizona, we can provide customers who have been turned down by other lenders with title loans or, refinance their existing title loan. We pride ourselves on solutions that work for our customers. If you have an existing Title Loan with any of our competitors, we will reduce your payment by giving you a lower rate of interest. Bring your existing loan documents and see how easy it is to re-finance your existing title loan! We often do title loans that other lenders won’t do. For example, we have made Boat Title Loans, Jet Ski Title Loans, Airplane Title Loans, Motor Home and RV Title Loans, Motorcycle Title Loans, even Golf Cart Title Loans! We can also provide title loans on Special, Collectible or Unique Cars. Unlike most lenders, we will take your Exotic Sports Car, Muscle Car, Hot Rod or other extremely unique vehicle as collateral for an easy and quick loan which allows our customers to get a large amount of money fast, with no points and very minimal filing fees. We have options that allow customers to reduce their interest rates by storing the vehicle in our secured and safe garage. We do collectible cars, unique cars, and even motorcycles. If it has a title, we can loan on it. If you need a title loan there is no better place to get it than at Mesa’s Best Title Loan Provider. We specialize in larger title loans against entire collections where immediate liquidity is needed to meet unexpected cash demands. 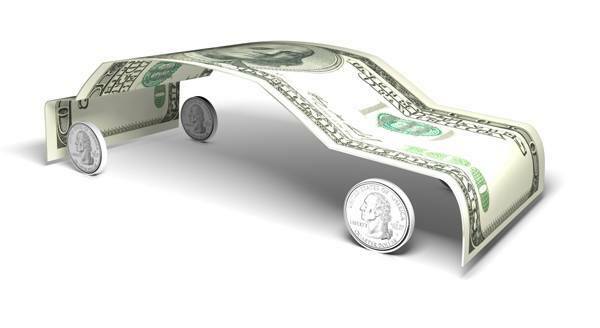 Often our financing is used as bridge financing where a collector might be positioning their cars for sale at a car auction or where a vehicle has been listed for sale, but has not yet sold. If you need cash before the auction, we are here to provide you with an advance. This type of a solution has proven good for a number of our customers who know where they are going, but need time in order to properly bring their vehicle to market. We are also able to extend you an advance against your vehicle and then market the vehicle for you. 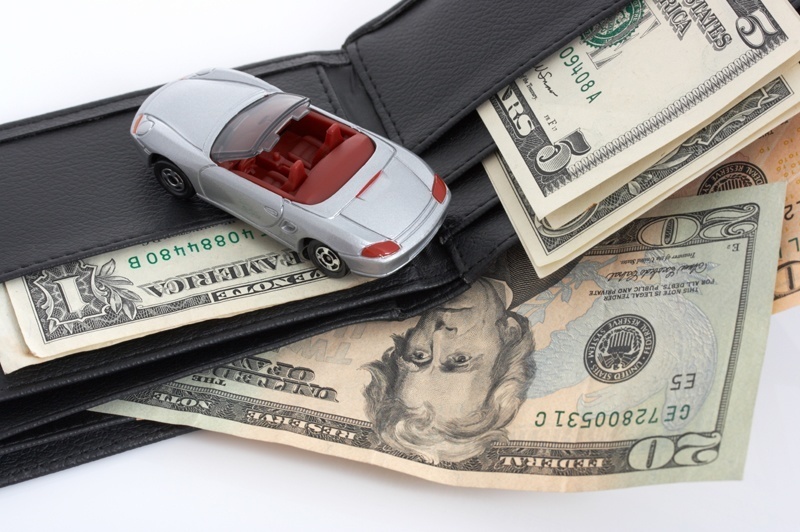 This affords you the benefit of instant cash, but then gives you the benefit of knowing that you will receive the full value of your vehicle less a pre-negotiated selling fee. This can be very useful when you have a car that you want to sell, but which you don’t want the hassle of selling. Still have some questions? Visit Phoenix Title Loans, LLC’s FAQ page for answers to any questions you may have!